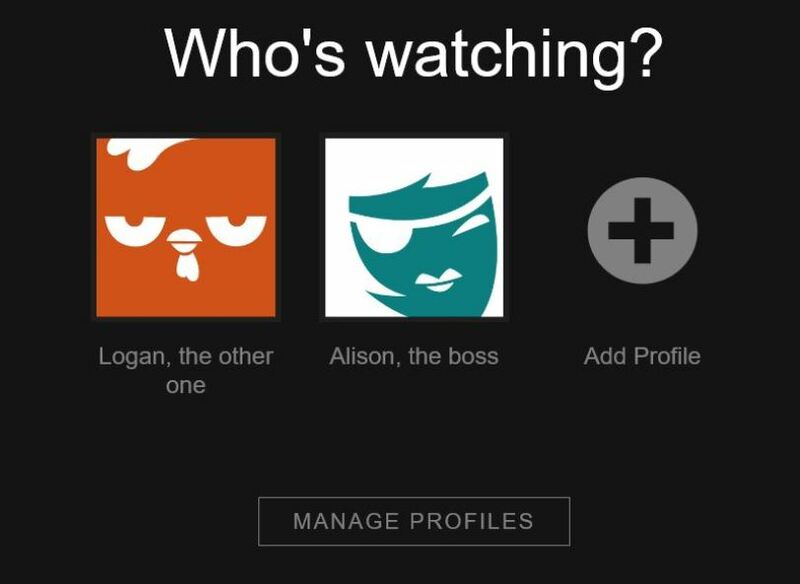 I ordered Netflix for Alison, years ago. It was a concession because I didn’t have cable. Alison: You’re not one of those weird guys with no cable, are you? Me: I’m totally one of those weird guys with no cable. Finally got around to cancelling it last night. After my dad passed, I cancelled cable for my mom as well. It’s amazing what little things knock the wind outta you. Then again, it’s amazing what little things you treasure forever. Years ago, I came home to find this. 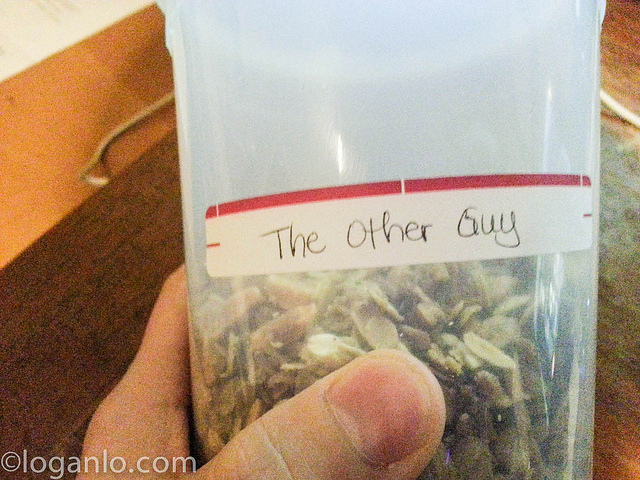 After that, I used to label everything around the house: The Boss and The Other One. Don’t think I’ll ever stop missing her sharp wit. Me: What would you think if I maybe went on a date with someone? Her: I thought you were dating. Me: Hmmm, it’s hard to characterize what I’m doing. But anyway, what do you think? Her: No one’s judging you on anything, Logan. Even if they do, who cares? I don’t. No one close to you does. If it was reversed, I’d want Alison to get back out there. Her: (interrupting) Pull yourself together, Logan! No woman wants to see that. Me: (laughing, wiping eyes) Noted. Which is also interesting because I went out to lunch with some friends a while back and a girl from my gym was there. Ended up walking her back to her ride. Me: I feel I should tell you that I’m not dating anyone in the traditional sense. Her: Oh, I only date people in the traditional sense. Me: As well you should. (laughing) I’m just working through a few things right now. Me: It’s a work in progress. You’re single, right? Me: Well, if you meet someone between now and, say, the end of November or so, he’s a lucky fella. Me: Hmmm, I make a mean bowl of chili. Anywho, got a call from her Saturday night after a sleepless week. Her: Hey, I’m in your neighborhood walking to the subway from 83rd Street. I was thinking you should join me. Me: (thinking) I might be free. Her: If you are, I’ll walk slower. Me: Well then, we’re in luck – turns out, I’m free. Gimme 15 mins? Thanks, Jarrad! I actually read this, and a few other things about them. It’s tragic, of course, but I am glad to see that he managed to move on with his life. I wonder how people survive these things; seeing people do just that give me hope we can.